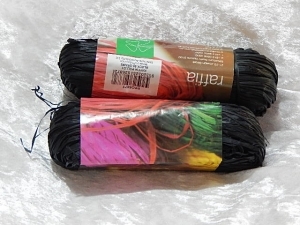 Raffia fiber is soft, pliable, strong, durable, easy to dye and biodegradable making it an excellent material for weaving baskets, hats, mats and rugs. It is also widely used for agricultural purposes to tie vegetables, plants in vineyards, flowers and floral arrangements. Buy Now! | Currently there are 7 in stock.